If you have any information about these crimes or any person(s) involved, you are urged to call Crime Stoppers at 498-STOP or submit a Web Tip. You do not have to give your name as everything is ANONYMOUS AND CRIME STOPPERS will pay a cash reward of up to $3000 for a tip leading to an arrest. 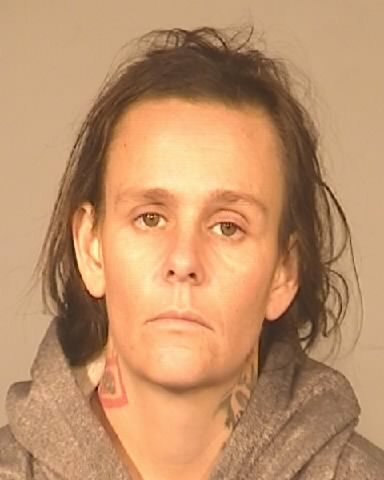 Synopsis of the Case: Stefanie Golden is wanted by Law Enforcement on a felony, no-bail warrant of “Home Invasion Robbery”. 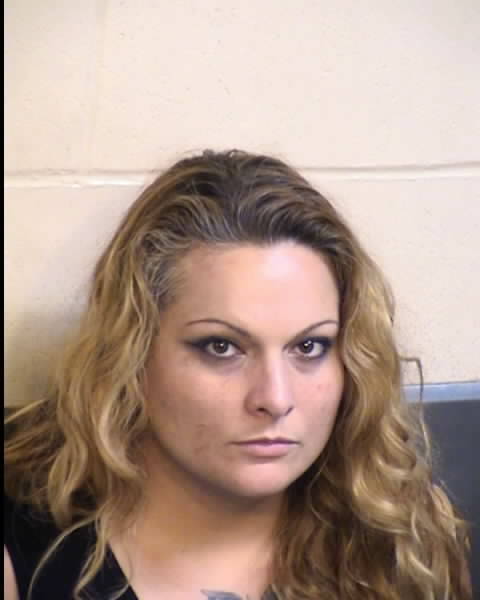 *** If you know where Stefanie Golden is hiding, call Crime Stoppers at 498-STOP or go to www.valleycrimestoppers.org and click on submit a tip. ALL TIPS ARE ANONYMOUS. Get cash if your tip leads to an arrest. Synopsis of the Case: Jermaine Johnson is wanted by Law Enforcement on a felony warrant for “Stolen Vehicle”. 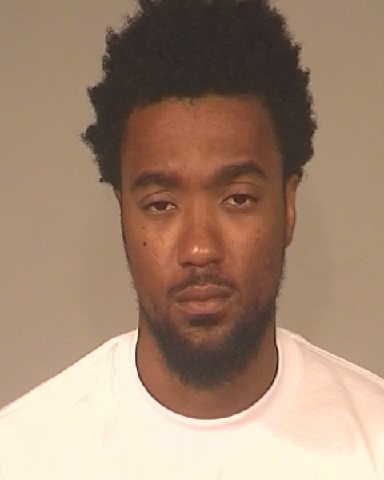 *** If you know where Jermaine Johnson is hiding, call Crime Stoppers at 498-STOP or go to www.valleycrimestoppers.org and click on submit a tip. ALL TIPS ARE ANONYMOUS. Get cash if your tip leads to an arrest. Synopsis of the Case: Bennie Montes is wanted by Law Enforcement on a felony, no-bail warrant of “Grand Theft”. 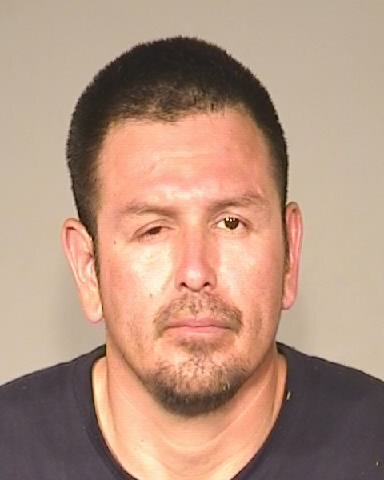 *** If you know where Bennie Montes is hiding, call Crime Stoppers at 498-STOP or go to www.valleycrimestoppers.org and click on submit a tip. ALL TIPS ARE ANONYMOUS. Get cash if your tip leads to an arrest. 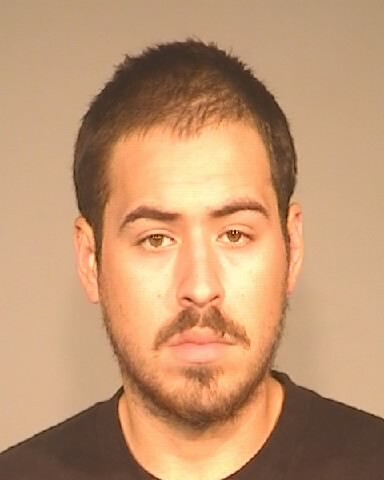 *** If you know where Francisco Nicholas Sanchez is hiding, call Crime Stoppers at 498-STOP or go to www.valleycrimestoppers.org and click on submit a tip. ALL TIPS ARE ANONYMOUS. Get cash if your tip leads to an arrest. 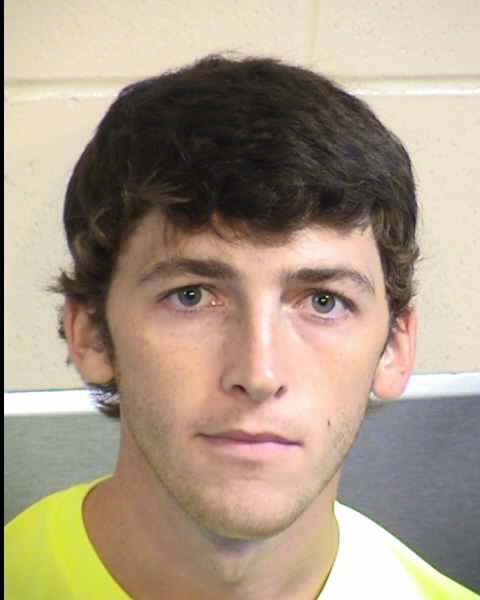 Synopsis of the Case: Joshua Deen is wanted by Law Enforcement on a felony warrant of “Second Degree Burglary”. *** If you know where Joshua Deen is hiding, call Crime Stoppers at 498-STOP or go to www.valleycrimestoppers.org and click on submit a tip. ALL TIPS ARE ANONYMOUS. Get cash if your tip leads to an arrest. 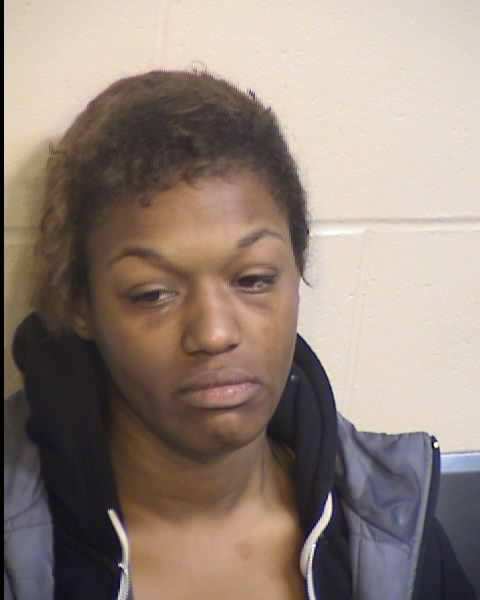 Synopsis of the Case: Jakyla Wallace is wanted by Law Enforcement on a felony warrant of “Possessing a Stolen Vehicle”. Synopsis of the Case: Bliselda Olivera is wanted by Law Enforcement on a felony warrant of “Assault with a Deadly Weapon”. 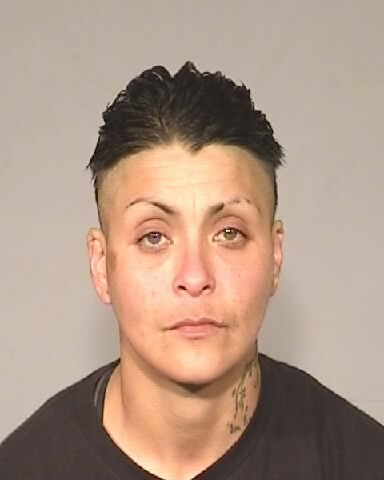 *** If you know where Bliselda Olivera is hiding, call Crime Stoppers at 498-STOP or go to www.valleycrimestoppers.org and click on submit a tip. ALL TIPS ARE ANONYMOUS. Get cash if your tip leads to an arrest. Synopsis of the Case: Frank Martinez is wanted by Law Enforcement on a felony, no-bail warrant of Grand Theft. 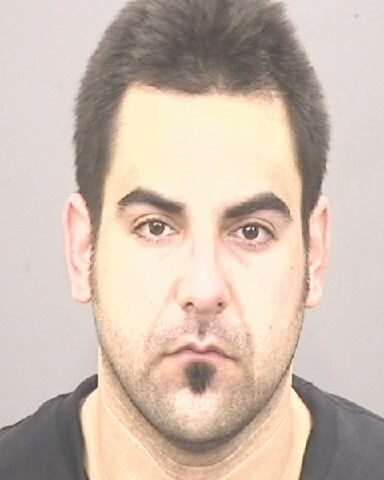 *** If you know where Frank Martinez is hiding, call Crime Stoppers at 498-STOP or go to www.valleycrimestoppers.org and click on submit a tip. ALL TIPS ARE ANONYMOUS. Get cash if your tip leads to an arrest. Synopsis of the Case: Marquiz Gassaway is wanted by Law Enforcement on a felony warrant of “Assault”. 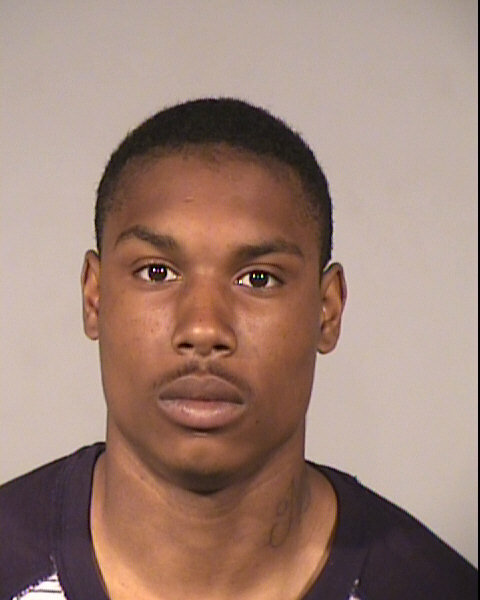 *** If you know where Marquiz Gassaway is hiding, call Crime Stoppers at 498-STOP or go to www.valleycrimestoppers.org and click on submit a tip. ALL TIPS ARE ANONYMOUS. Get cash if your tip leads to an arrest. 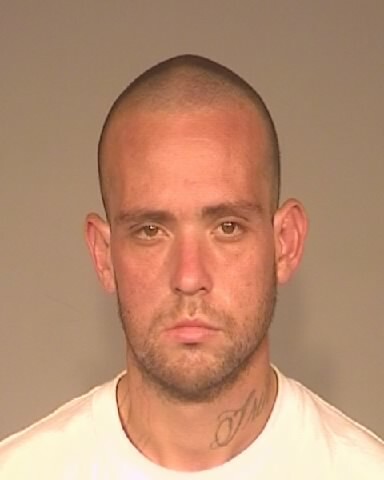 *** If you know where Eric Cameron Davidson is hiding, call Crime Stoppers at 498-STOP or go to www.valleycrimestoppers.org and click on submit a tip. ALL TIPS ARE ANONYMOUS. Get cash if your tip leads to an arrest. 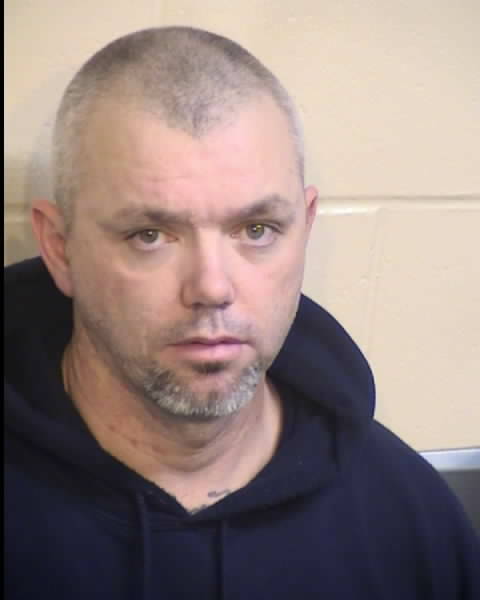 Synopsis of the Case: Jerome Henderson is wanted by Law Enforcement on a felony warrant of “Residential Burglary”. *** If you know where Jerome Henderson is hiding, call Crime Stoppers at 498-STOP or go to www.valleycrimestoppers.org and click on submit a tip. ALL TIPS ARE ANONYMOUS. Get cash if your tip leads to an arrest. 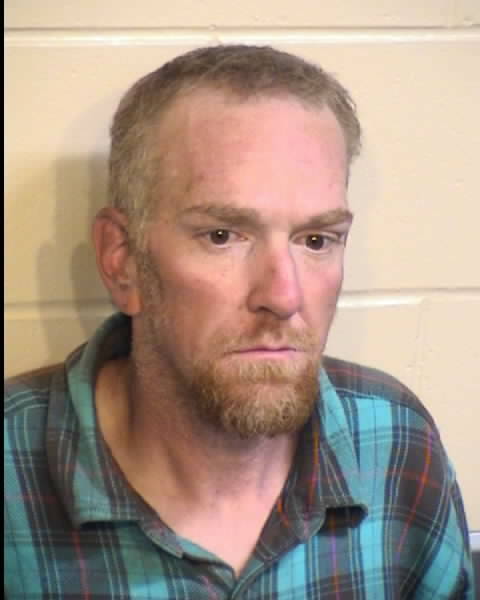 Synopsis of the Case: Michael Rankin is wanted by Law Enforcement on a felony, no-bail warrant of “Arson”. *** If you know where Michael Rankin is hiding, call Crime Stoppers at 498-STOP or go to www.valleycrimestoppers.org and click on submit a tip. ALL TIPS ARE ANONYMOUS. Get cash if your tip leads to an arrest. Charges:	Assault with a Deadly Weapon. Synopsis of the Case: Mark Butz is wanted by Law Enforcement on a felony, no-bail warrant of “Assault with a Deadly Weapon”. *** If you know where Mark Butz is hiding, call Crime Stoppers at 498-STOP or go to www.valleycrimestoppers.org and click on submit a tip. ALL TIPS ARE ANONYMOUS. Get cash if your tip leads to an arrest. *** If you know where Katherine Hackler is hiding, call Crime Stoppers at 498-STOP or go to www.valleycrimestoppers.org and click on submit a tip. ALL TIPS ARE ANONYMOUS. Get cash if your tip leads to an arrest. 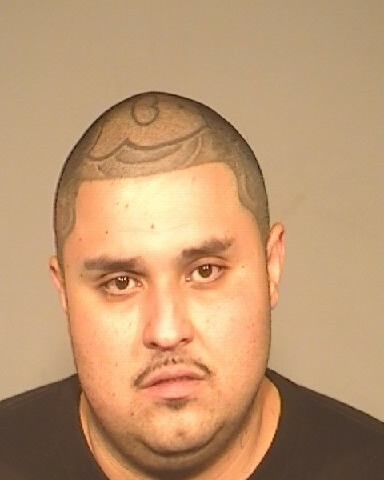 *** If you know where Manuel Rios Perez is hiding, call Crime Stoppers at 498-STOP or go to www.valleycrimestoppers.org and click on submit a tip. ALL TIPS ARE ANONYMOUS. Get cash if your tip leads to an arrest. 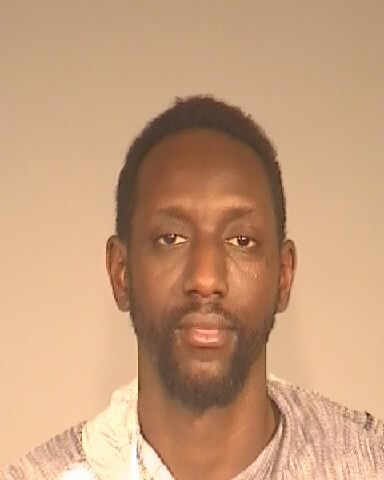 *** If you know where Luis Francisco Abrams is hiding, call Crime Stoppers at 498-STOP or go to www.valleycrimestoppers.org and click on submit a tip. ALL TIPS ARE ANONYMOUS. Get cash if your tip leads to an arrest. 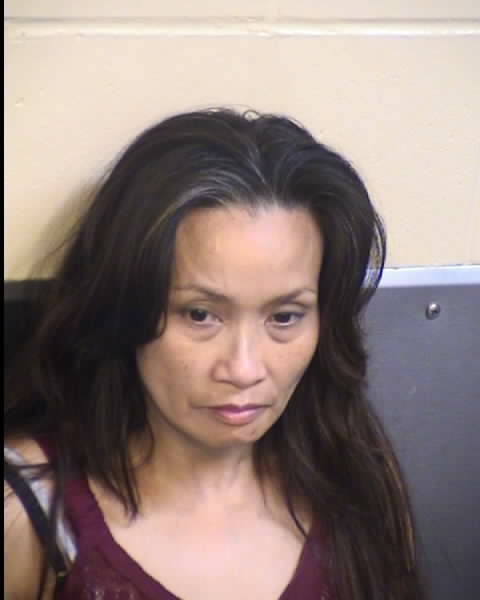 Charges:	Assault with a deadly weapon during a road rage incident. 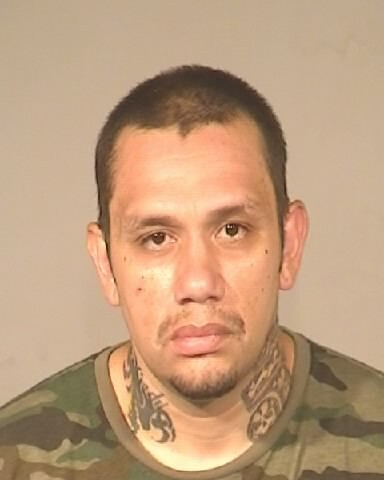 Synopsis of the Case: James Anthony Soto is wanted by Law Enforcement for Assault with a deadly weapon during a road rage incident. 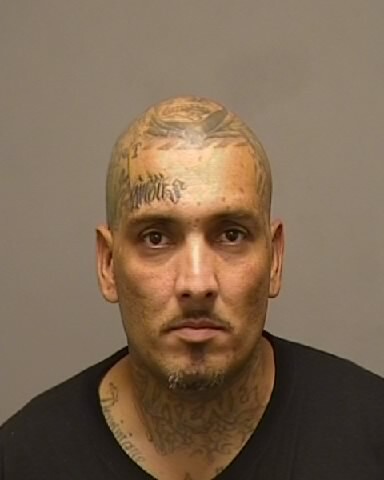 *** If you know where James Anthony Soto is hiding, call Crime Stoppers at 498-STOP or go to www.valleycrimestoppers.org and click on submit a tip. ALL TIPS ARE ANONYMOUS. Get cash if your tip leads to an arrest. Synopsis of the Case Christina Adelina Hernandez is wanted by Law Enforcement for Domestic violence. *** If you know where Christina Adelina Hernandez is hiding, call Crime Stoppers at 498-STOP or go to www.valleycrimestoppers.org and click on submit a tip. ALL TIPS ARE ANONYMOUS. Get cash if your tip leads to an arrest. 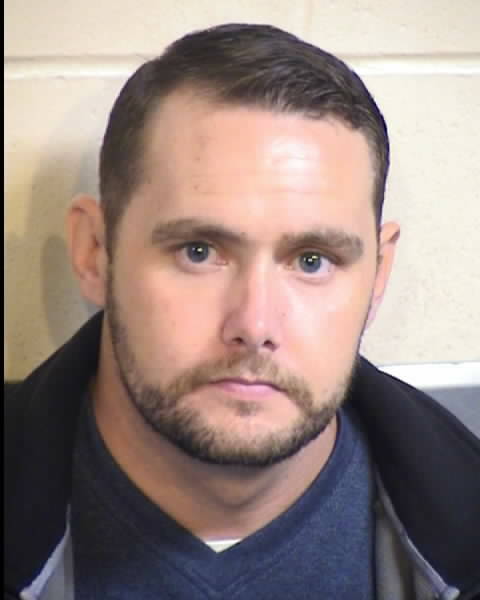 *** If you know where Justin Wayne Madau is hiding, call Crime Stoppers at 498-STOP or go to www.valleycrimestoppers.org and click on submit a tip. ALL TIPS ARE ANONYMOUS. Get cash if your tip leads to an arrest. Synopsis of the Case: Herbie Martin is wanted by Law Enforcement on a felony warrant of “Grand Theft”. 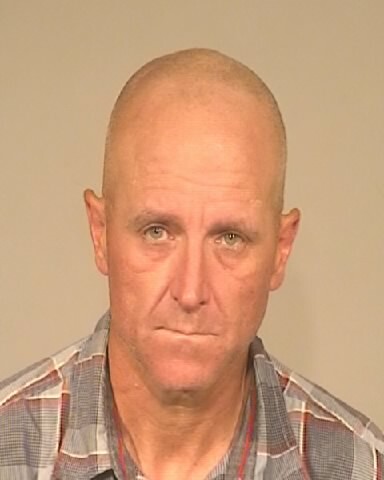 *** If you know where Herbie Martin is hiding, call Crime Stoppers at 498-STOP or go to www.valleycrimestoppers.org and click on submit a tip. ALL TIPS ARE ANONYMOUS. Get cash if your tip leads to an arrest.